Get a Free Virtual Design! 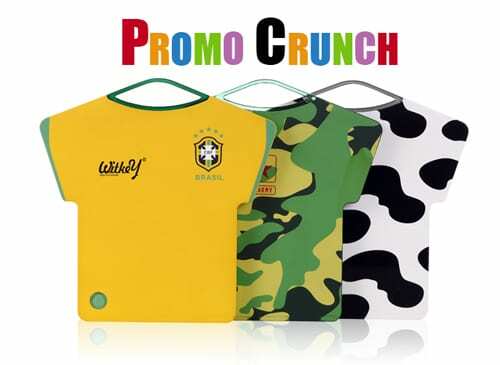 Promo Crunch. Who we are! 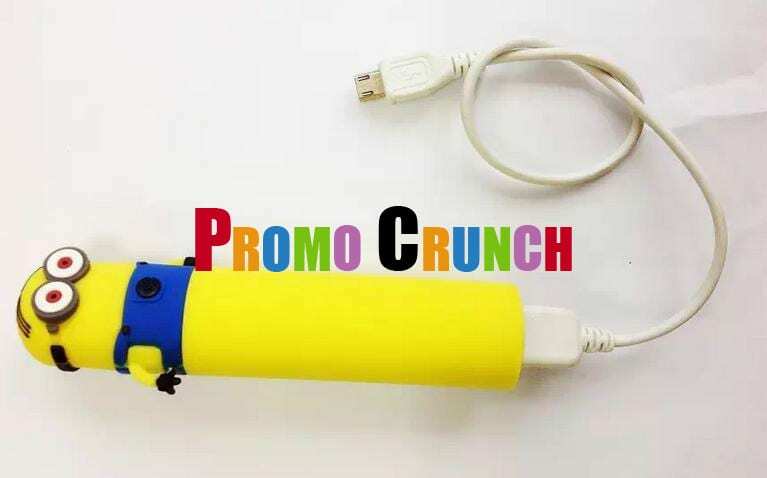 USB Custom Flash is a unique design house dedicated to creating the best in custom PVC Rubber flash drives custom, design, 1 GB, 16 GB, 2 GB, 4 GB, 8 GB,PV, custom, business, corporate, custom. For nearly a decade USB Custom Flash has created thousands of unique custom design. 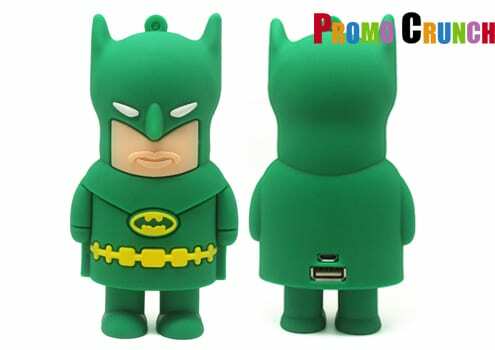 Now they are proud to offer the world’s top selling inexpensive stock USB flash drives. Wow…how cool is this! 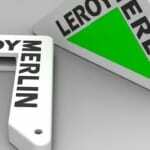 A custom made Levi shaped USB flash drive. 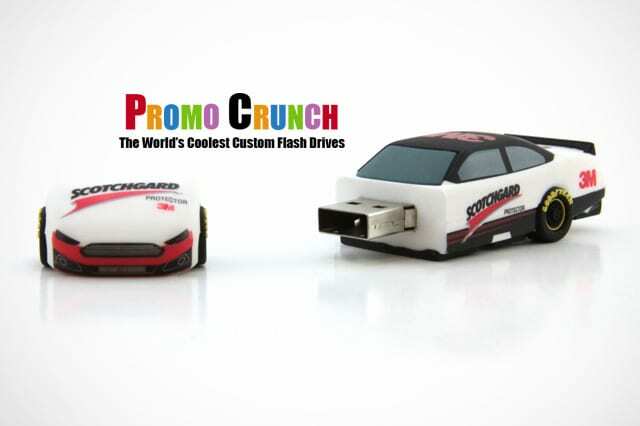 Promo Crunch and its custom flash drive design service are home to the World’s best custom flash drives. 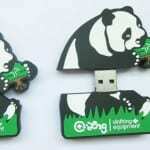 Let us turn your product, idea or logo into a custom shaped USB flash drive. We provide free quotes, designs and awesome support. Pics: Chargers, Cables and Charging Kits.